Initially, I purchased R.L. 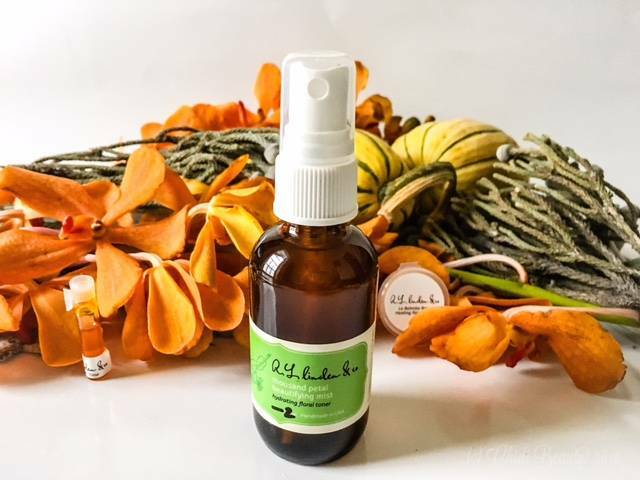 Linden & Co.‘s Thousand Petal Beautifying Mist to be a desk companion, standing at the ready any time I might need a midday refresh at the office, without the hassle of completely washing my face and reapplying products. While that is still a lofty and noble idea, this bottle never actually made it out of my home. Instead, Thousand Petal Beautifying Mist became a staple in my evening beauty routine, supplying some much needed moisture in between the application of whatever topical acne treatment and moisturizer I happened to be using. I have also taken to spritzing a few pumps of this mist onto my face immediately before going to bed. The intense floral, rose scent is relaxing and luxurious to smell as you are trying to drift off to sleep. Not to worry if you aren’t a fan of strong rose or floral scents; the scent dissipates almost as quickly as the mist dries. At $58.00 for a 100mL bottle, this is by no means an inexpensive product. Especially considering that the first ingredient is spring water. Even at $16.00, the 15 mL travel size is still $1.10 per milliliter. But the ingredients are great. 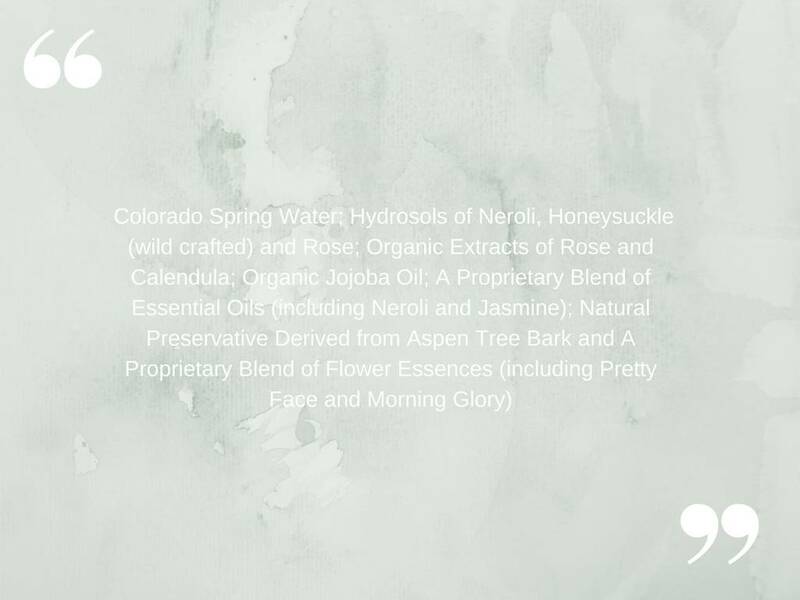 And the generous spray released by the pump not only moisturizes your skin, but also provides some aromatherapy that will calm and relax you as you begin, or unwind from your day. 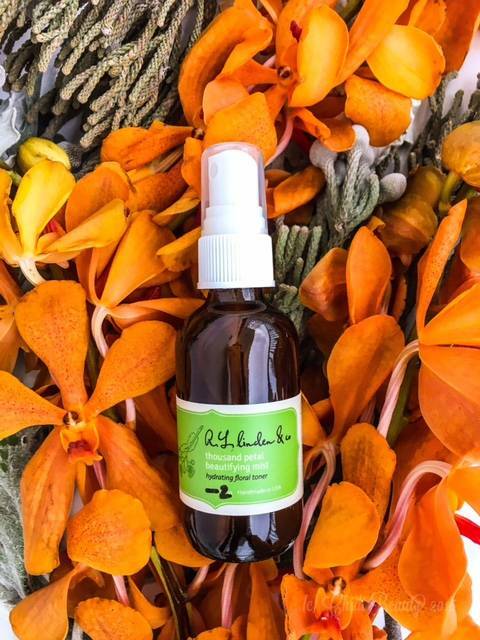 If you ever have the urge to splurge on your skincare, or simply want to invest in a high quality, gentle, moisturizing facial toner you will love Thousand Petal Beautifying Mist. R.L. Linden & Co. rarely has sales. And by rarely I mean almost never. So if you are inclined to try Thousand Petal Beautifying Mist, you should purchase it whenever you are ready to do so. This past September the brand was preparing to go live with their new packaging (which is gorgeous, by the way), so they had a sale on all of their merchandise that still had the old packaging. I was able to get this 2 oz/60 mL bottle for $20.00. I also wanted to buy their flagship product, La Balmba Rosa, but it was sold out. Fortunately for me, I was gifted a small sample of this lip and anywhere-you-need-it balm, and their Time After Time Frankincense Restoring Serum with my order. La Balmba Rosa is the very first R.L. Linden & Co. product I ever tried. However, that was some number of years ago and since then I have missed its lovely rose scent. I had not previously tried R.L. 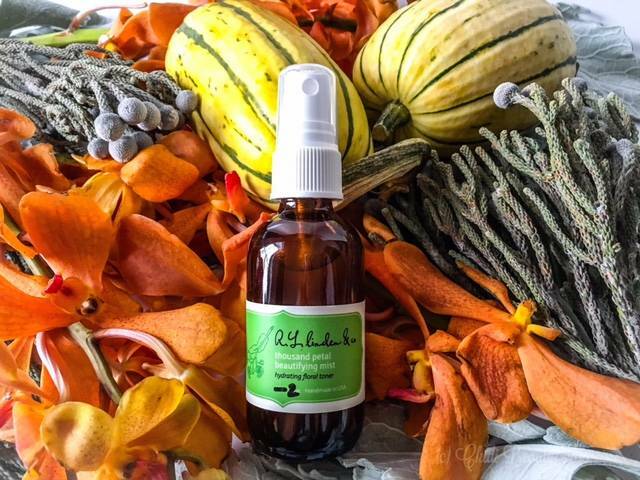 Linden & Co.’s Frankincense Restoring Serum. As with most skincare products, a sample is not enough to tell whether it is effective. But the tiny sample I received lasted for 3 heavy-handed applications, which is enough to tell you that this emollient serum feels thick, luxurious and smooth, but not sticky, as it coats the skin. 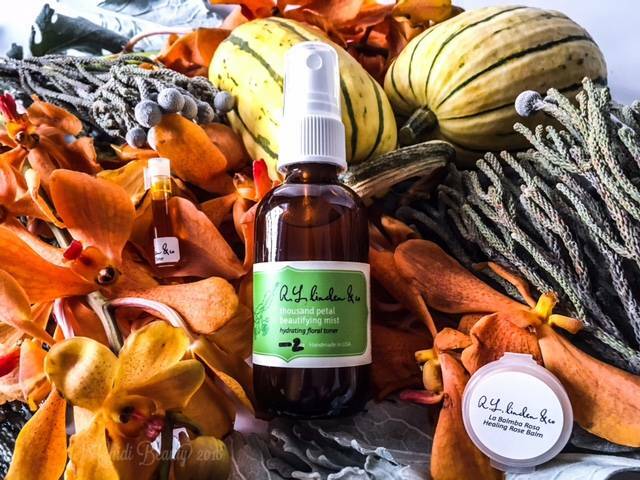 Since a little goes a long way, this serum is a great value for your money. The aroma is a light frankincense scent that is neither offensive nor good, but more neutral than anything else. There are some other serums that have been on my radar for a while now, so I have no immediate plans to purchase Time After Time. But if you have had it on your radar, I do think that it would be an excellent serum to use as the colder months draw near. Have you ever tried R.L. Linden & Co.’s products? Which ones? If there was one R.L. Linden & Co. product that you would recommend to others, which one would it be and why? Let me know in the comments section below.